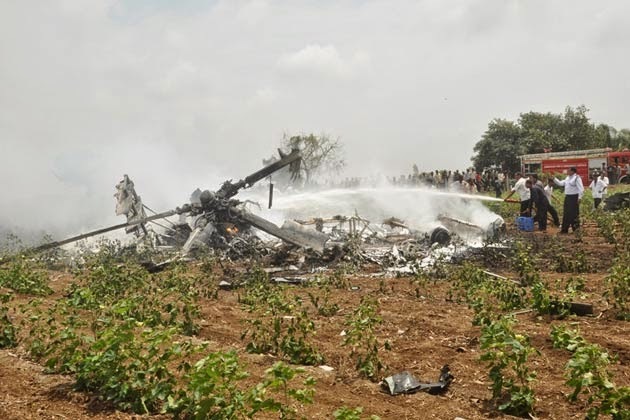 An Indian Air Force helicopter crashed on Friday evening in Uttar Pradesh's Sitapur district, killing all seven people on board. The helicopter was on way from Bareilly to Allahabad. Before crashing into an agricultural field, the chopper reported some technical problems to the Air Traffic Control (ATC), police said.